Access form rental of Long Island provides contractors with the forms and hardware necessary to construct concrete walls and foundations. Serving Suffolk, Nassau and the Tri-State area. Our well trained staff can also assist you in setting up and pouring your own foundations. 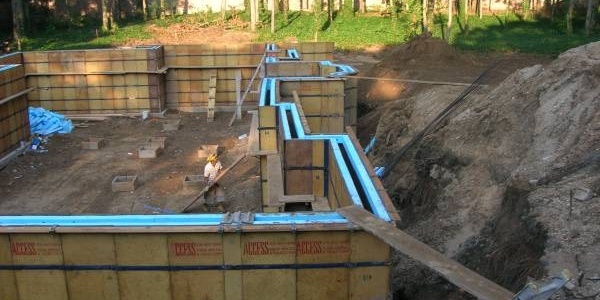 To assist you further, we also have crews that are ready to set up and install foundations. 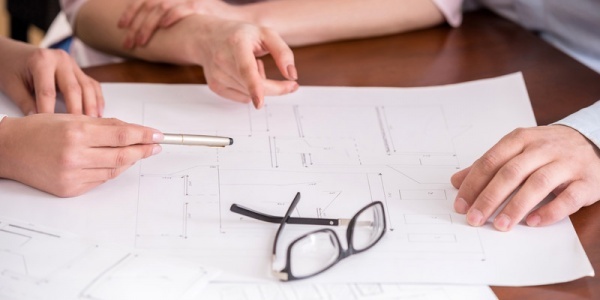 Our in house engineers have the ability to detail a foundation layout from your existing blueprints specifying exactly which forms and accessories will be necessary for you to complete your project. Access form rental of long island provides contractors with the forms and hardware necessary to construct concrete walls and foundations. Our services go well beyond the sales and rental of forms and hardware. We also have in-house engineers to assist you with a free consultation, drafting of the job and to help you with finding the best solution to complete your project. We provide same day / next day delivery available to the entire tri-state area. No job is too small or too big for Access Form Rental. We deal with a wide range of customers, from the “do it yourselfers”, to some of the largest contractors in the area. Access is here to help you every step of the way… “because everyone needs access”. This company formally known as duraform sales inc. was started in the year of 1988. The assets were purchased by access form rental and sales corp. We are New Yorks oldest and largest concrete form supplier. We maintain an inventory of over 20,000 FORMS AND OVER 2,000 new forms. 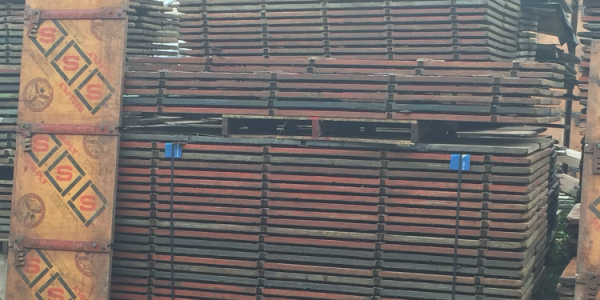 We are happy to say that we offer you the highest quality concrete forming supplies to meet all of your needs. Access Form Rental of Long Island is a fully licensed & insured foundation contractor including liability, and workman's compensation. Access provides expedited delivery services. Why work with Access Form Rental? I used access to install a foundation for my new home.. Thank god I did! They were referred through a family friend that used them once before and was also happy. Great bunch of guys! Access is the only contractor I will ever use again.. Enough said. We are a leading long island concrete form rental company. 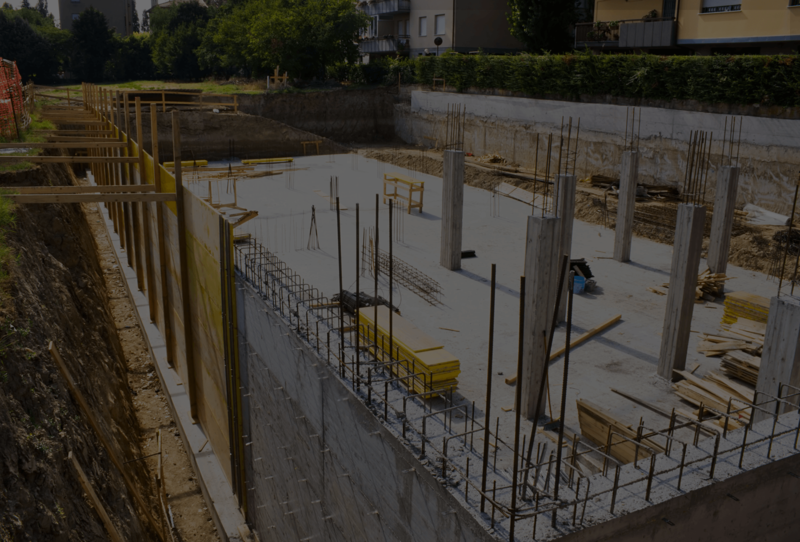 We provide contractors with the forms and hardware necessary to construct concrete walls and foundations. Copyright 2015 Access Form Rental INC. All Rights Reserved.